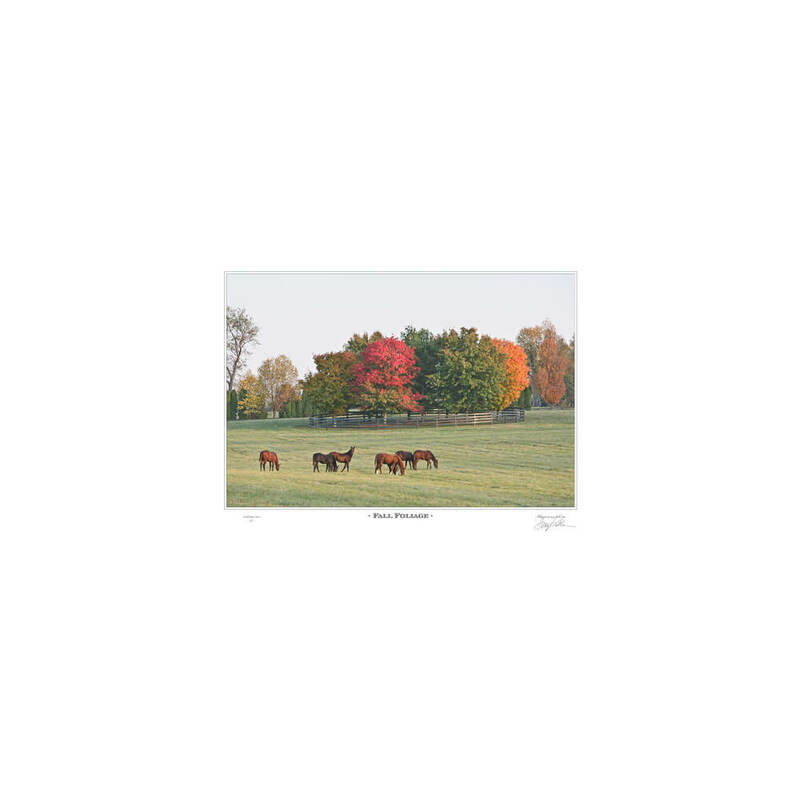 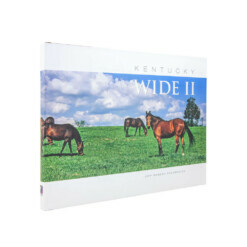 Signed and numbered limited edition Doug Prather equine art in three sizes: small art print (20″ x 25″), medium chromalux panel (24″ x 36″ x 5/8″), and large airport sized chromalux panel (40″ x 60″ x 5/8″). Weanlings graze on a fall afternoon as long shadows move into their paddocks. 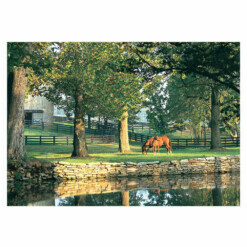 Photographed along Ft. Springs Pinkard Rd., near Keeneland Racecourse, in Lexington.